Note: The following blog post was written by Abbey King, a sophomore from Regis College in Denver who is studying Peace and Justice, and History. An earlier version of this reflection was offered as part of Abbey’s work in the course ‘Contemplatives in Action.’ This particular week, we had been reading the work of Ignatius of Loyola and Teresa of Avila (part of our work of seeking out some of the roots of the Christian idea of contemplation) together with Fr. Peter-Hans Kolvenbach’s important treatise on Jesuit higher education and the commitment to solidarity. One of the things we try to cultivate among the students in the Casa de la Mateada program is a sustained interaction between their everyday experience in Argentina and the learning that is taking place in the classroom. What follows is one example of this integrative work. 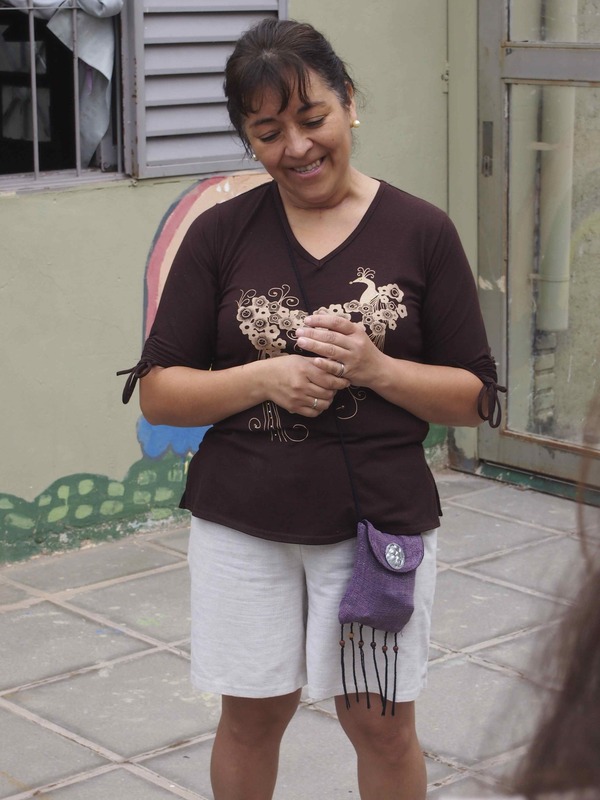 Last week, we went school supply shopping with Adriana from Nuestro Hogar III (one of our praxis sites). There were several striking moments that could, if seen in connection with one another, serve as a nice summary of our day. Whether I were to tell you of the unexpected kindness of the man at the register who gave us the bulk discount even though we were no where near the required minimum, the story of the beggar who berated us in the street, or even the details of another wild ride on the E1 bus, none of these tales would capture the feelings of warmth and friendship that, for me, characterize the entire experience. This was only the second time any of us had met Adriana, and yet, by the time we sat down to share empanadas at lunch, it felt like we all had been friends for years, and these chaotic shopping trips filled with laughter, confusion, and a lot of math were commonplace for us. Perhaps this is why I was so struck in reading about St. Teresa of Avila’s life and theological practice, for “in her work, friendship replaces honor as the primary form of social connectedness.” Of course, this had its own implications in Teresa’s social context, but, for me, as I am beginning to delve into the realities of life in Córdoba, the principle of friendship as the primary form of social connectedness is the best explanation of the pillar of “accompaniment” I have been able to come up with thus far. Friendship requires us to recognize the humanity in ourselves and in others and then build a bond upon that recognition. So, to be present to the journey of another, and to be vulnerable enough to allow someone to be present to your journey in return, is, at its most basic level, friendship. But, if it were that simple, we wouldn’t bother with the big, fancy concept of accompaniment; there is something transformative about “accompaniment” that indicates a deeper level of social connectedness than friendship alone conveys. Encuentro. It is a word and an idea rich with meaning here in Argentina. To ‘meet’ another, to feel his or her presence, is a beautiful, mysterious thing in any place, any culture. But something all of us have noticed since our arrival here is how seriously (though also playfully) Argentines take their encuentros. Especially the first moments. Whether it is a chance greeting of a friend on the street, or arriving at someone’s home, or meeting someone for the first time, you feel the extraordinary care and attention that is given to such moments. And not only to the first moment, but to the entire encounter (we often marvel as we walk or drive down the street how much time Argentines seem to spend in cafes, sitting and talking with their friends). You feel it first on your cheek, as you kiss and are kissed by the other. And if it is a meeting involving several persons, as often happens with our students, everyone kisses everyone. No exceptions. No matter how many you are. When you arrive and when you part from one another. A social nicety you say? Yes, in part. And, no, it is not always easy to judge how sincere those besos are (an Argentine friend reminded us once–with a smile in her eye as she said it: “just because we kiss you doesn’t mean we like you.” Ok, we have been warned. Still, the feeling you have most often in such moments is of the simple warmth of the gesture. As you bend forward to give and receive those kisses, time slows down a little. There is no rushing through it. It takes as long as it takes. And, often, you find yourself smiling in the midst of the exchange. It is playful. Sweet. Intimate. Bienvenidos to our new students! It is a pleasure to introduce to you the students participating in Casa de la Mateada for Spring 2014 (well, North American Spring–here we are still in high summer, and soon to be heading into Autumn). We are still getting to know one another, but already we can tell this is going to be a wonderful cohort: they are open, curious, adventuresome, good-humored, and willing to enter fully into all that is unfolding before them here in Córdoba. In the weeks and months to come, you will be hearing more about them, and from them, concerning their life here; their adventures, their struggles, their learning, whatever emerges as significant and meaningful for them. For now, here is a brief introduction to each of our seven new students–based on interviews the students did with one another and also composed by them. Enjoy! 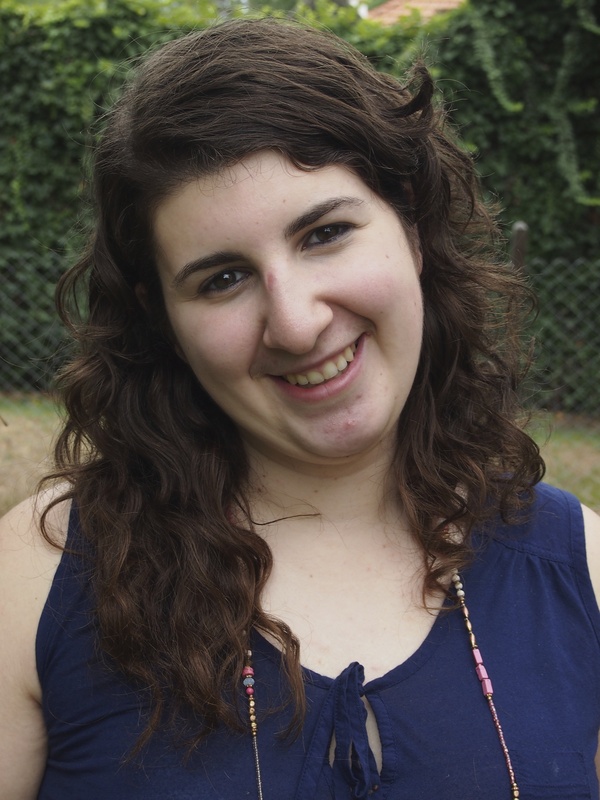 Abbey King is a sophomore at Regis University in Denver, Colorado studying Peace and Justice, as well as History. 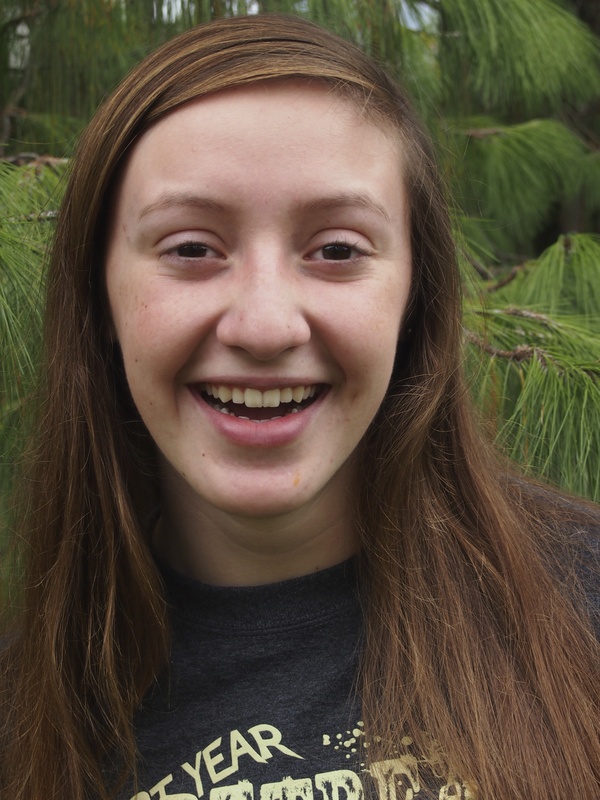 Having lived in Denver for her entire life, she excited to spend time in Córdoba, Argentina this semester. She is particularly drawn to the Praxis experience, as she feels it is an ideal model for service. Abbey loves the outdoors, especially spending her time hiking and enjoying the mountains, but she also loves exploring new cities. One of her goals is to develop fluency in Spanish sarcasm. 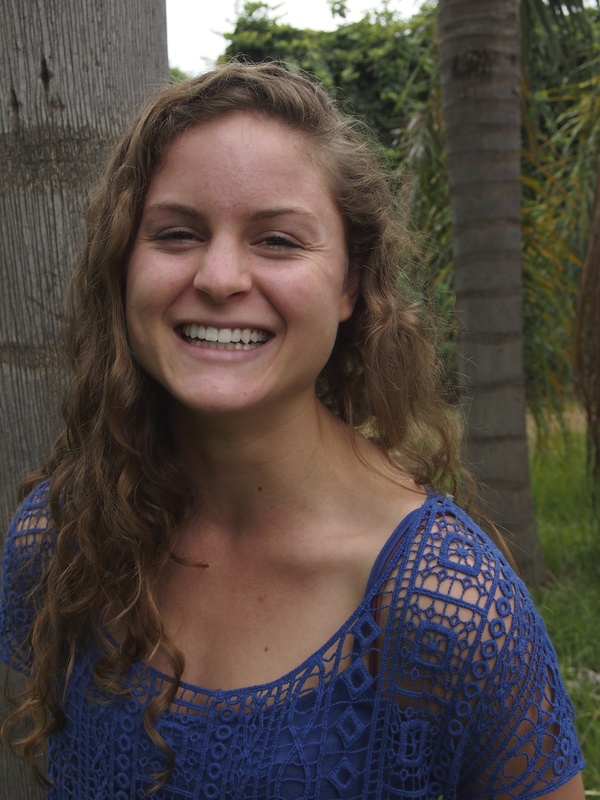 Adrianna Frazier is an English major and Dance minor at Loyola Marymount University. She is the most fun-loving, adorable, and caring young woman you will probably meet. Her favorite subject in high school was mathematics, but somehow she became an English major (probably because she loves reading so much). She is a food enthusiast; her favorites being Mexican food and fruit. A fun fact about Adrianna is that she is a Starbucks Gold member and would drink a Starbucks hot chocolate every morning if she could. 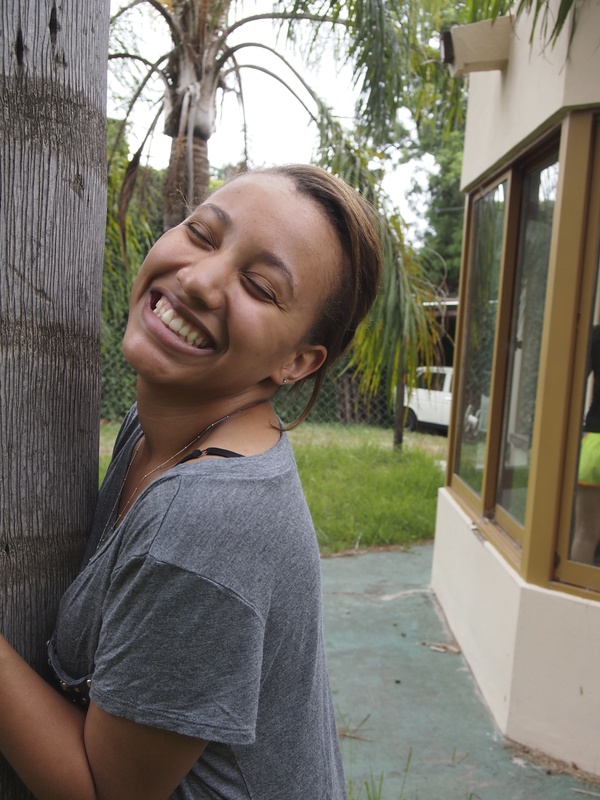 Adrianna is most excited about learning Spanish while being in Argentina and getting to spend time at her Praxis site. 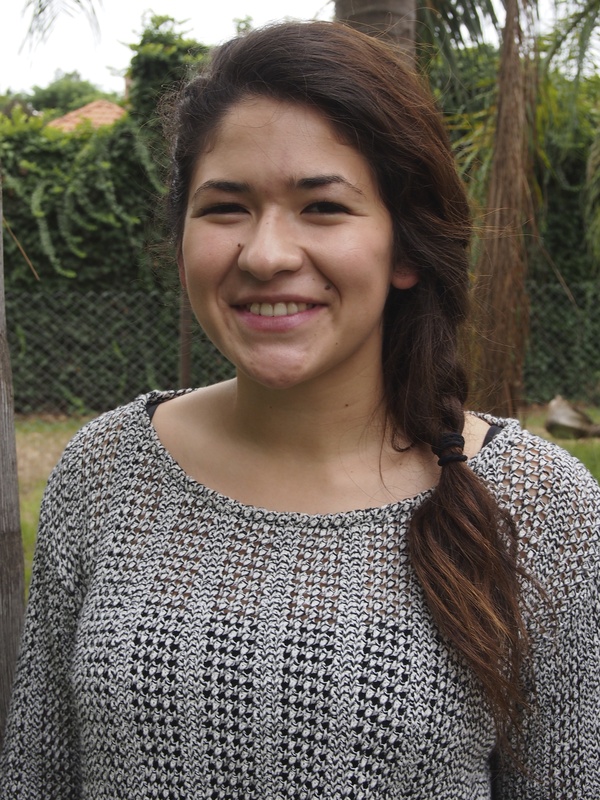 Michelle Almanza is a Psychology major and Spanish and Dance double minor at Loyola Marymount University. She loves to eat bread, which is great in the Argentine culture. Michelle enjoys enthusiastically diving into a bowl of chocolate, or really any dessert, but also likes being active, especially doing yoga. She loves to spend time with her three-year-old niece, Dalia (Most people don’t know that Michelle loves spending time with kids). She’s also looking forward to building good relationships while she is in Argentina. Krista Chinchilla is a Psychology and Theology double major at Loyola Marymount University. Her favorite activity is swimming. Although she is from Guatemala, some may mistake her as British because of her unhealthy obsession with coffee/tea and scones. She also loves frozen yogurt and enjoys cheesy puns. Krista has two younger sisters, whom she loves and cares for very much. She is excited to work and spend time with her Praxis community while in Argentina, and is very much looking forward to continuing to travel. Coco Freling is currently a sophomore Business Marketing and Economics Major at Loyola Marymount University. Coco is a spontaneous, intelligent and fun-loving hipster cowgirl from Dallas (D-Town) Texas. She has practiced ballet for 17 years and enjoys free styling to hip-hop from her middle school days. An avid traveler, one of Coco’s most memorable moments is snorkeling in the Red Sea. Coco is excited to explore Córdoba and its rich culture. She is intrigued about being in Córdoba during a time of economic upheaval, and plans to learn more about agriculture in Argentina. 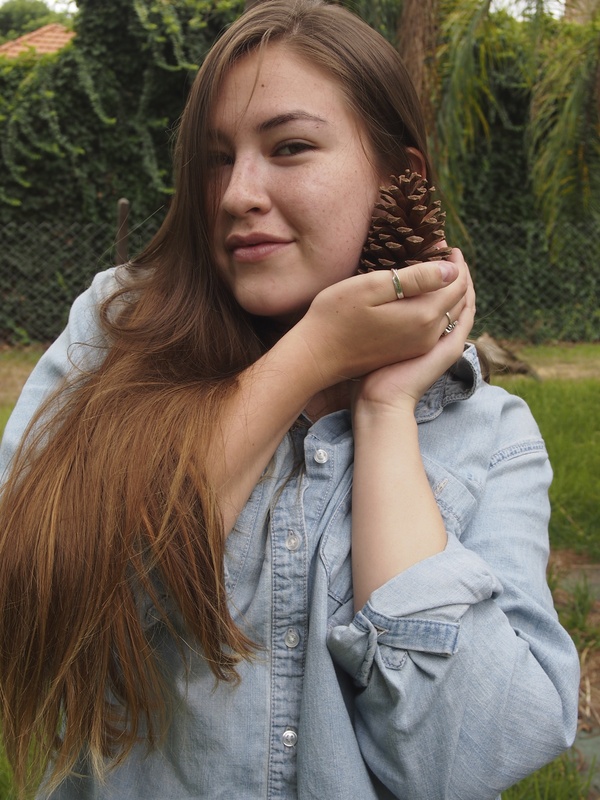 Savannah Varela is a sophomore Psychology major at the Loyola Marymount University. Savannah has been to over ten countries, including France, Belgium, England, and Ireland. Needless to say, she is excited to be in Argentina. 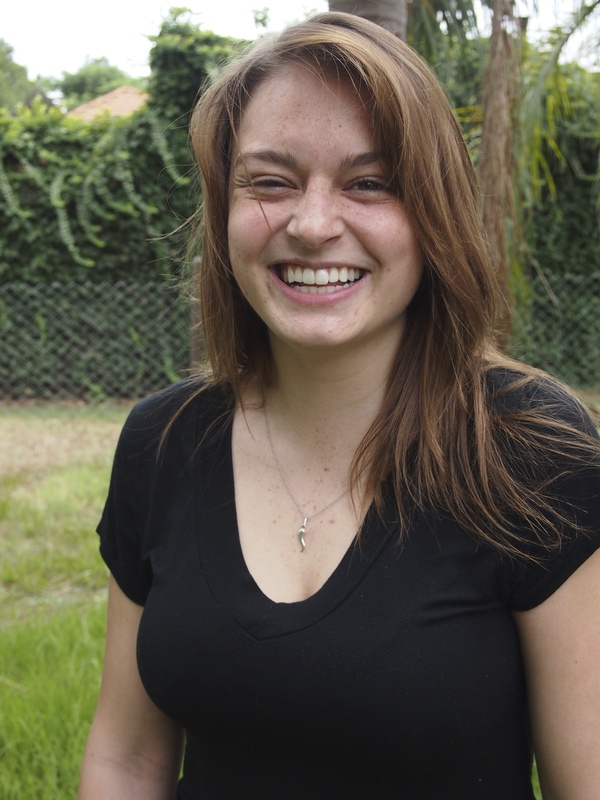 In addition to immersing herself in the Córdoba culture, Savannah is looking forward to her praxis site, getting to know and learn from the people she will meet there. She hopes to learn Spanish fluently so that she may be sassy in (at least) two different languages. She is secretly a gangster and loves listening to music, especially Wu-Tang. Savannah is a Southern California native and hopes to live there once she graduates from college. Molly Egilsrud is the senior most member of our cohort, a junior at Georgetown University in Washington, D.C. studying Science, Technology, & International Affairs with a concentration in Energy & the Environment. She is a native of St. Louis, Missouri and loves the Cardinals, “the greatest baseball team in the world” (apparently she is also slightly delusional…), red meat, scrapbooking, and Catholic theology. A typical American college student, she likes to “hang out with people” and she is thrilled to be in Argentina so that she can absorb as much language and culture as possible.